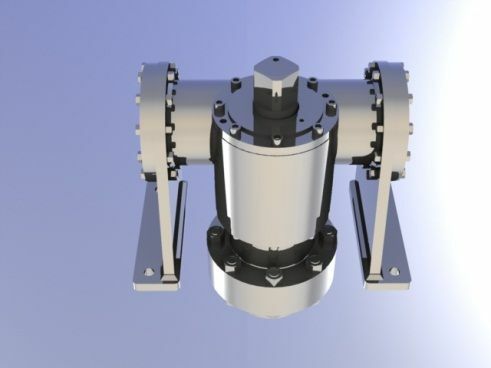 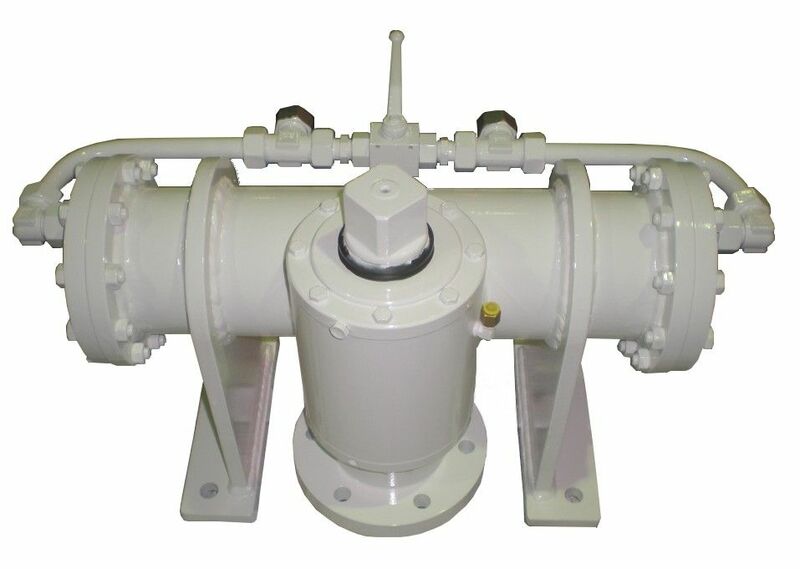 Our range of gears can equip vessels from 10 to 120 meters. 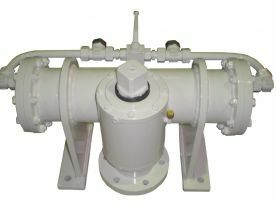 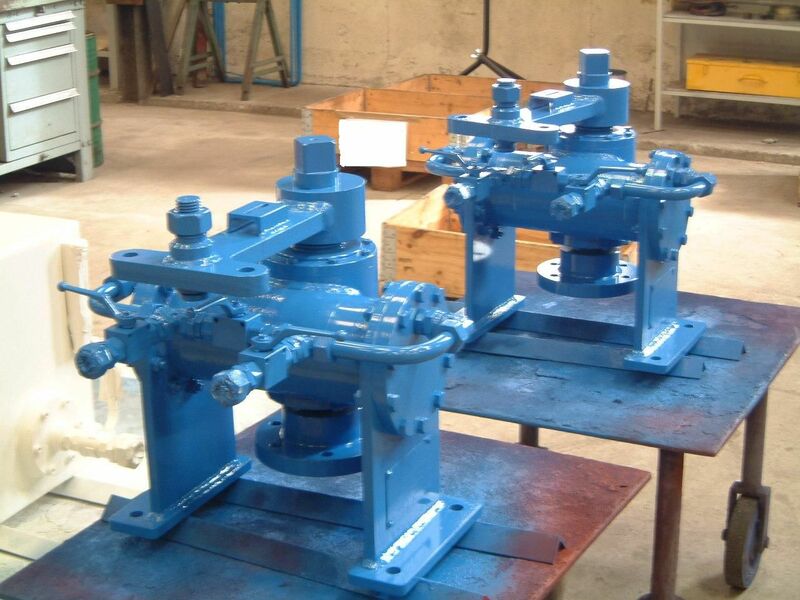 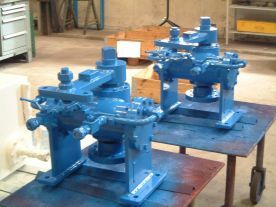 Several kinds of gears are available with: standard jacks or rotating jacks. 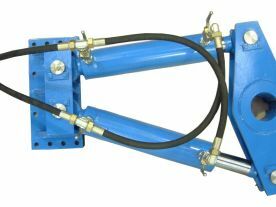 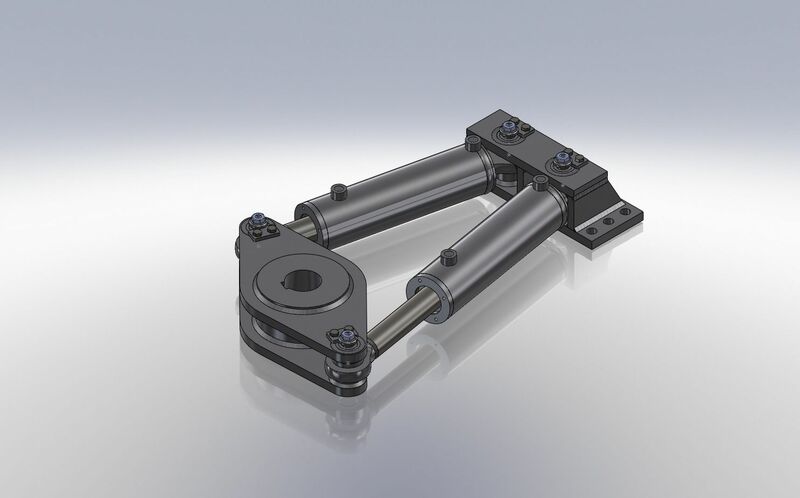 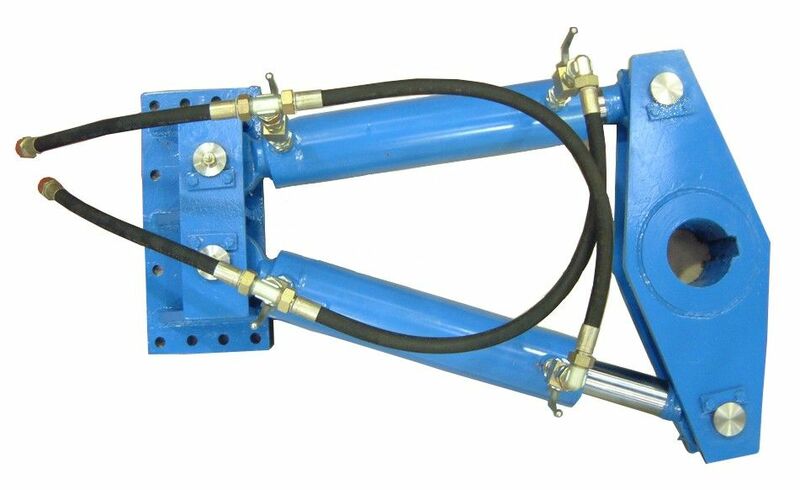 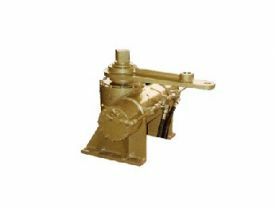 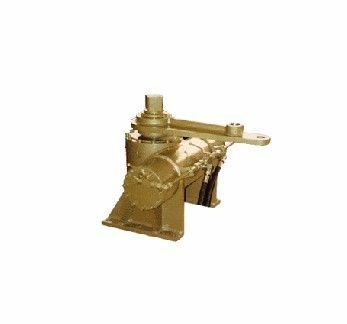 We also manufacture steering gears with double rudders with electronic synchronization and not mechanical connection. 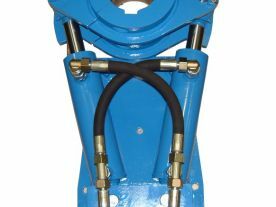 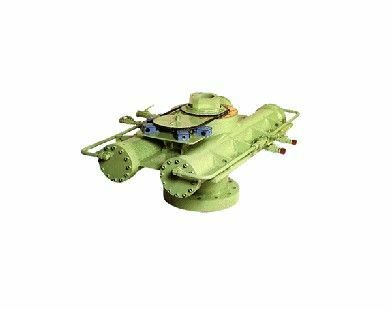 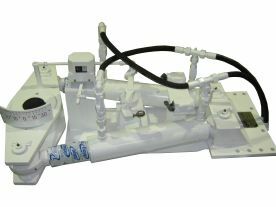 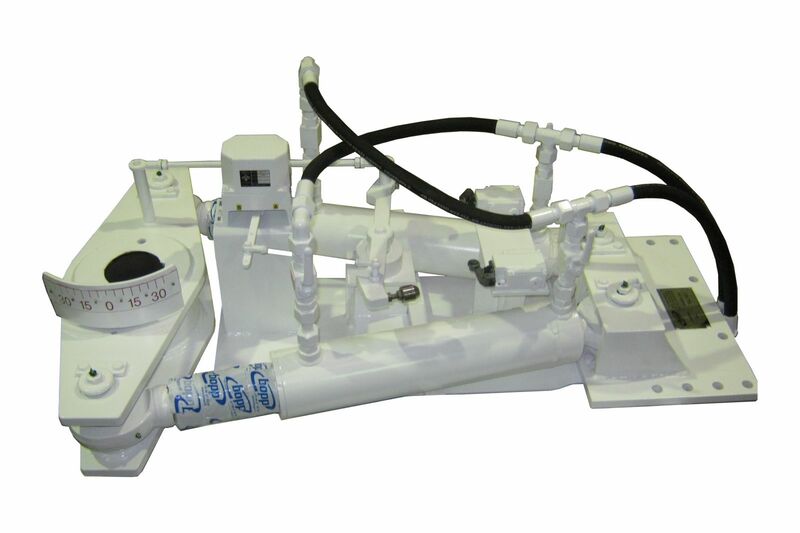 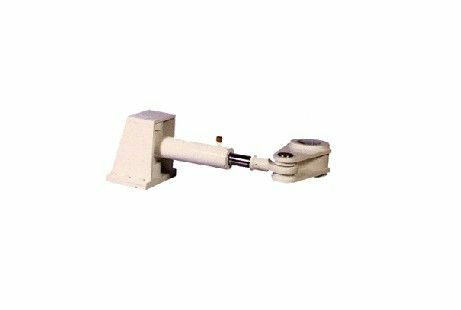 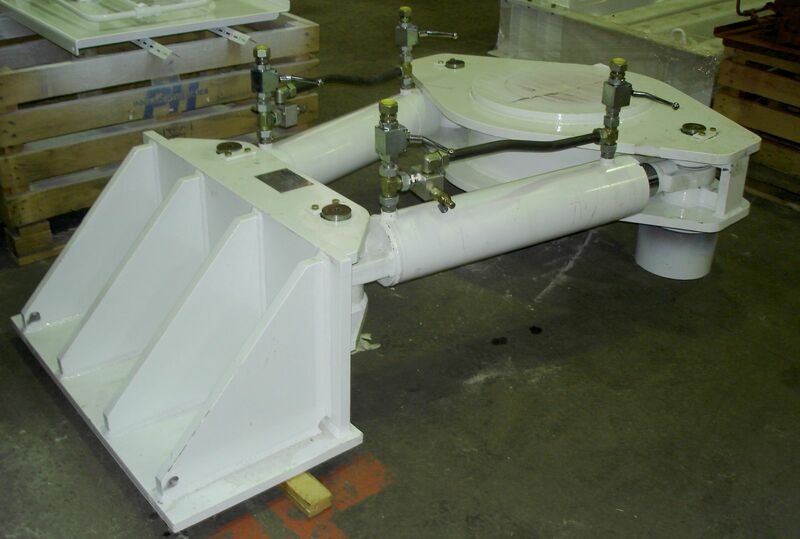 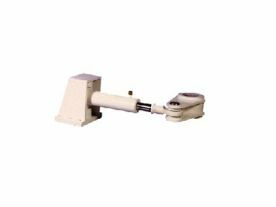 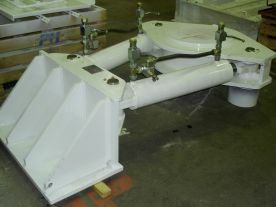 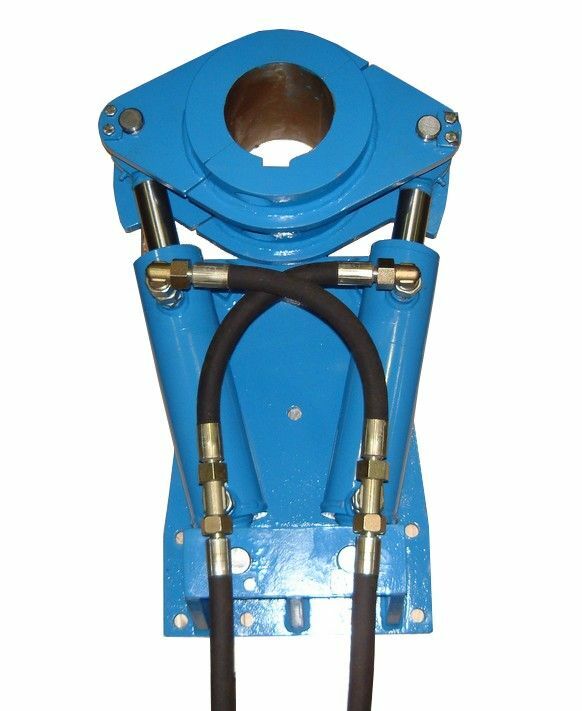 These hydraulic systems are delivered with power units and command and control accessories. 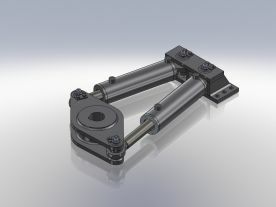 Our steering gears are certified by the French Navy.